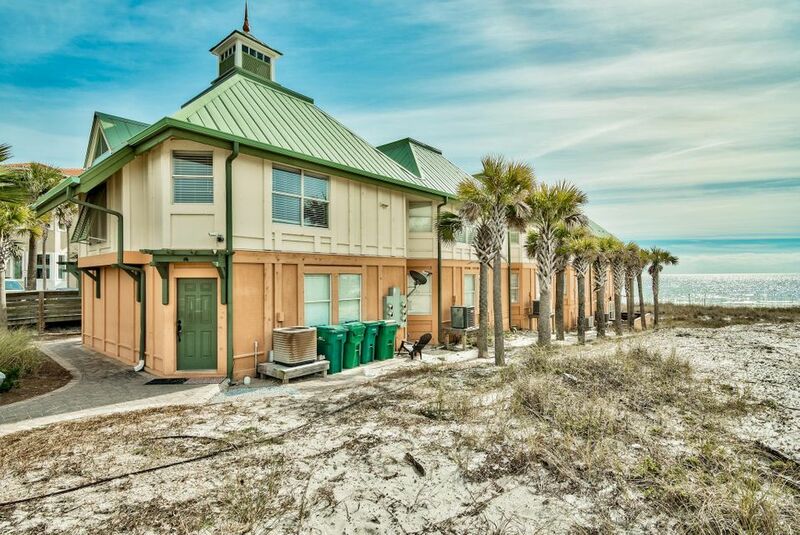 This is a rare opportunity to own a piece of Crystal Beach. 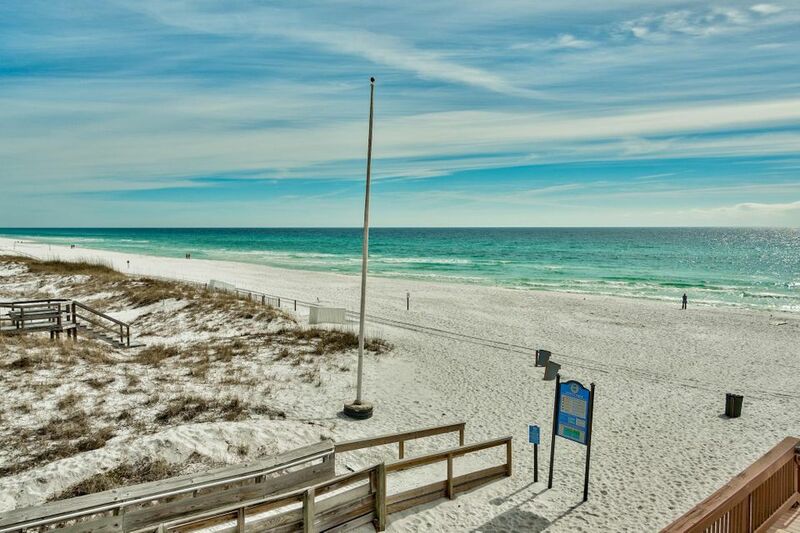 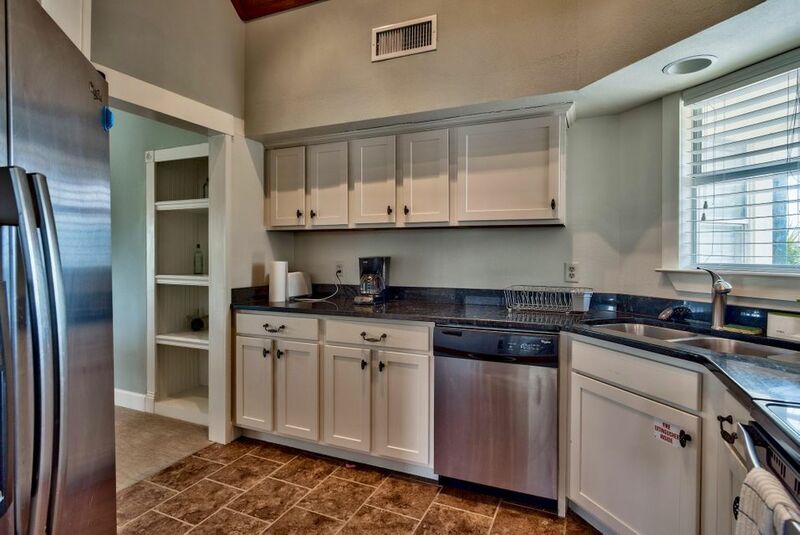 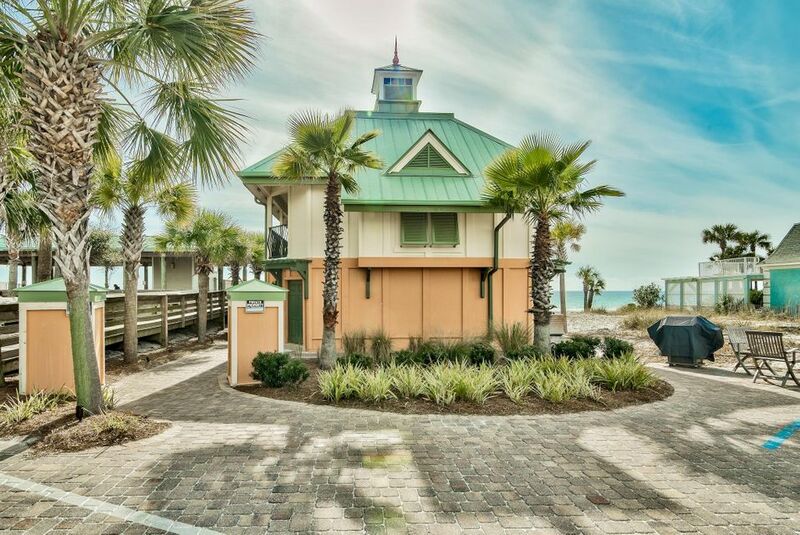 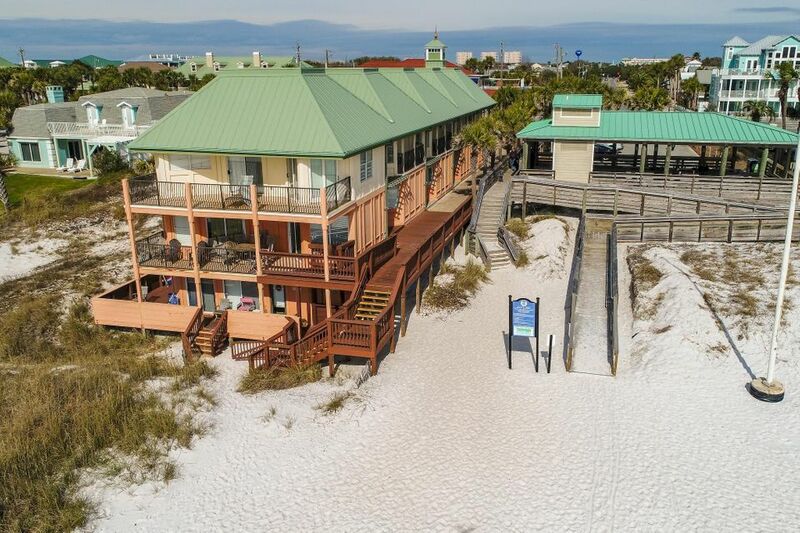 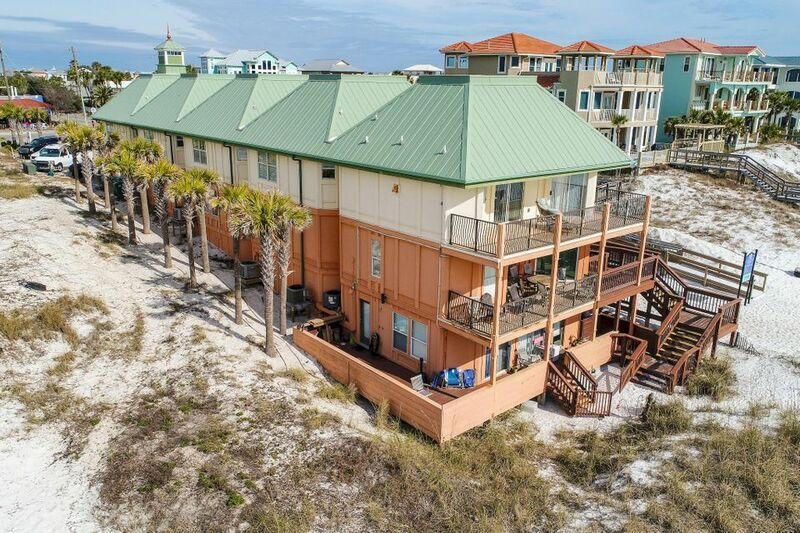 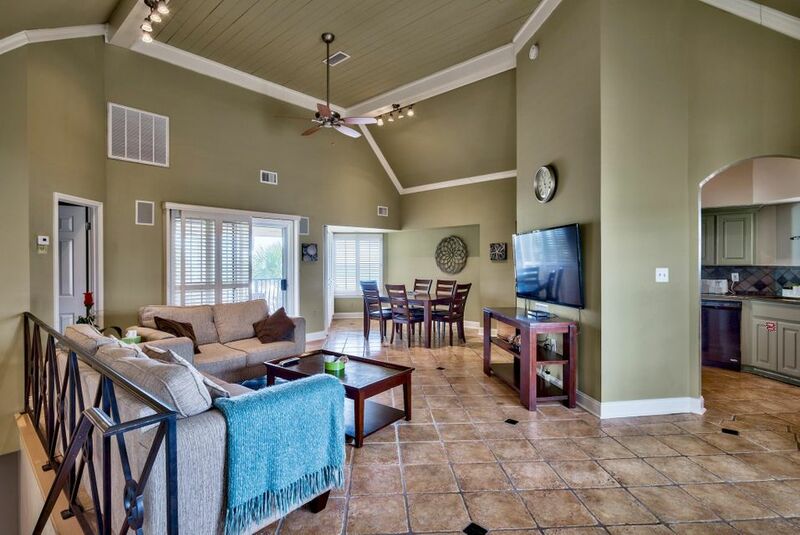 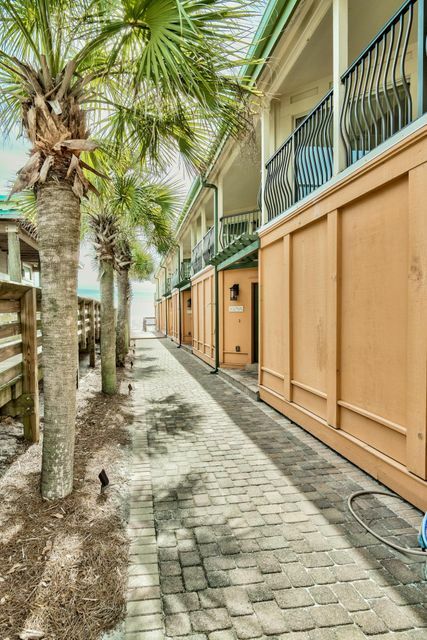 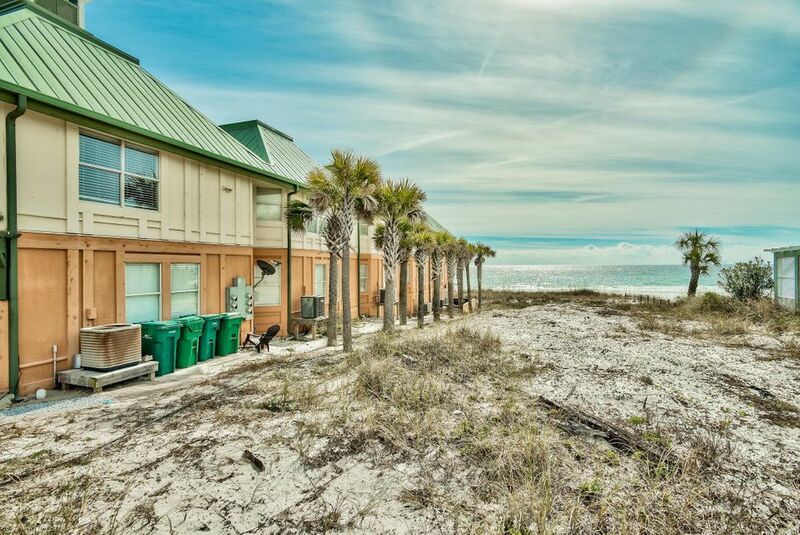 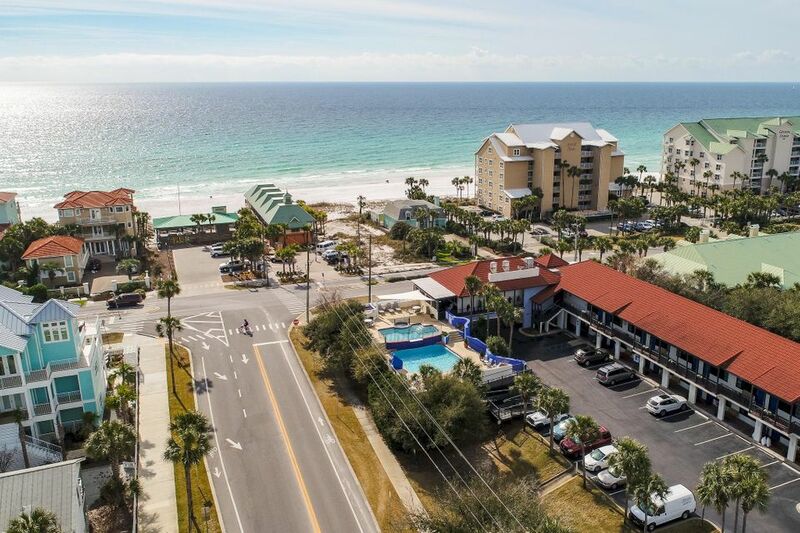 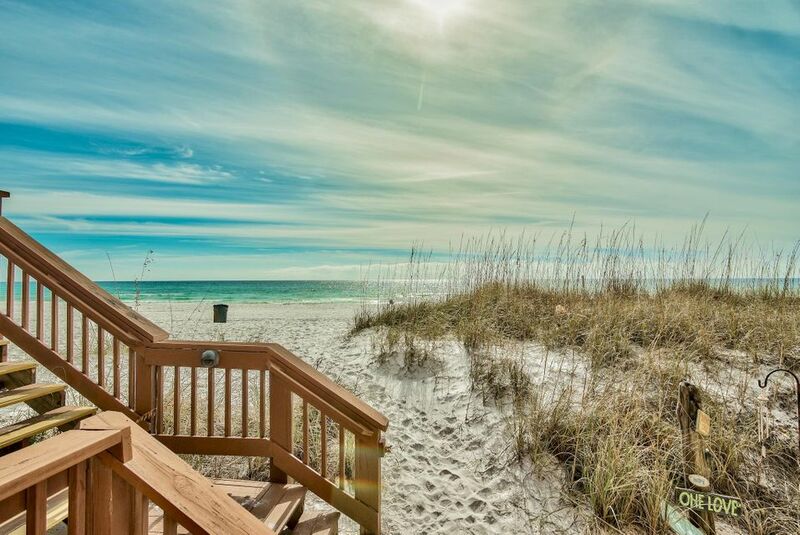 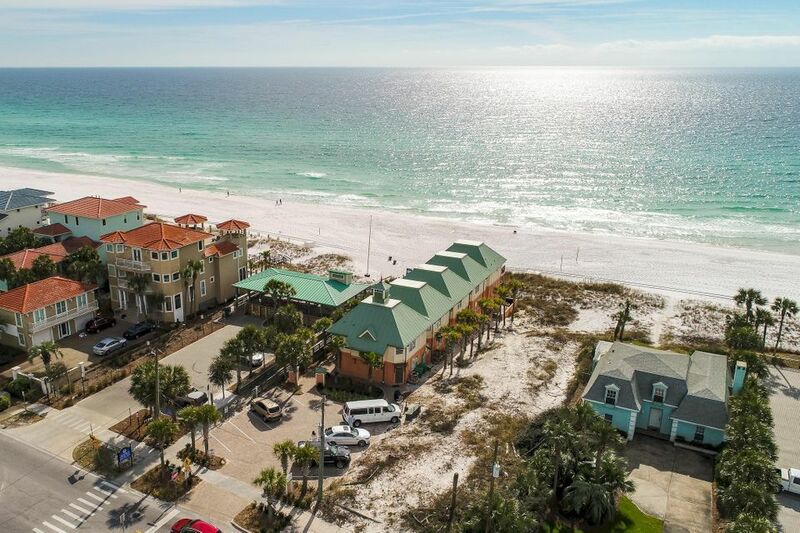 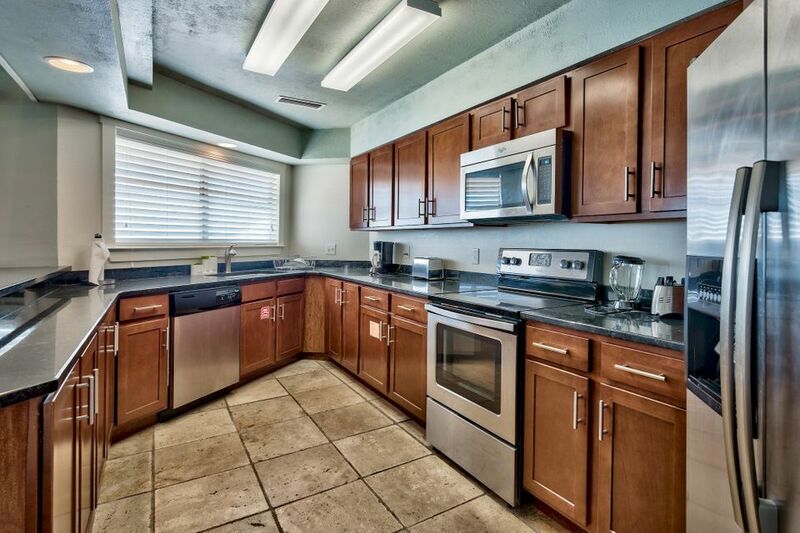 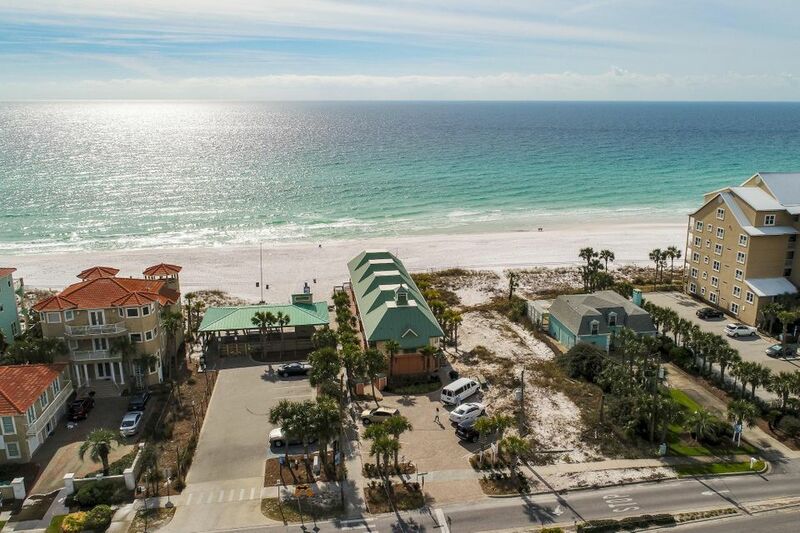 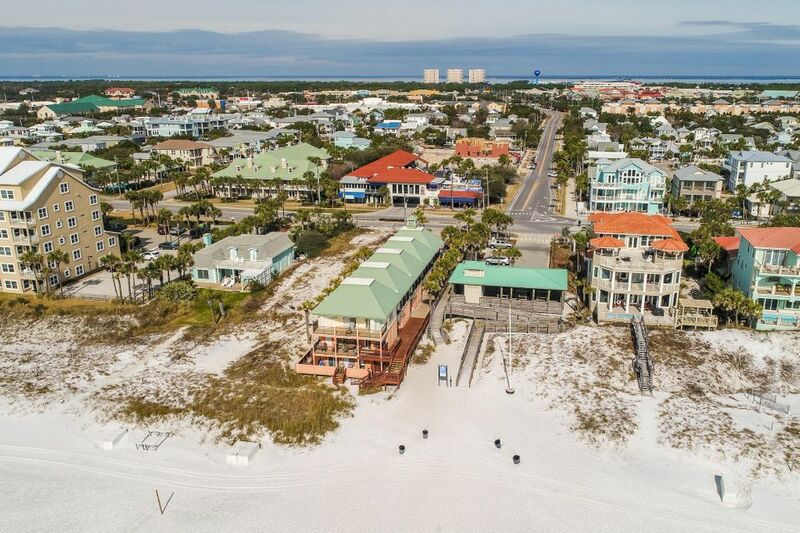 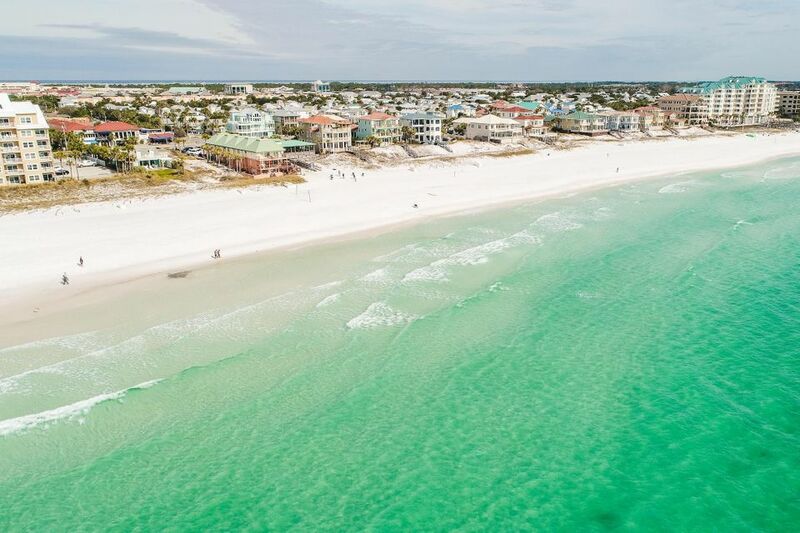 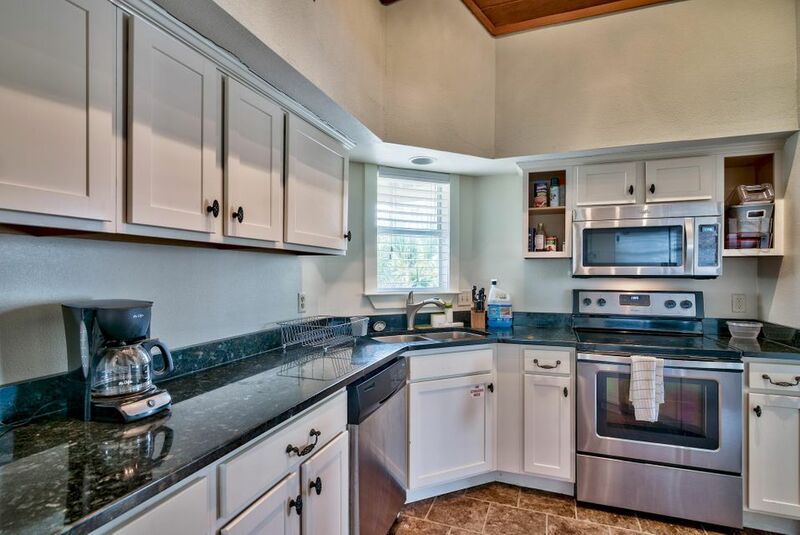 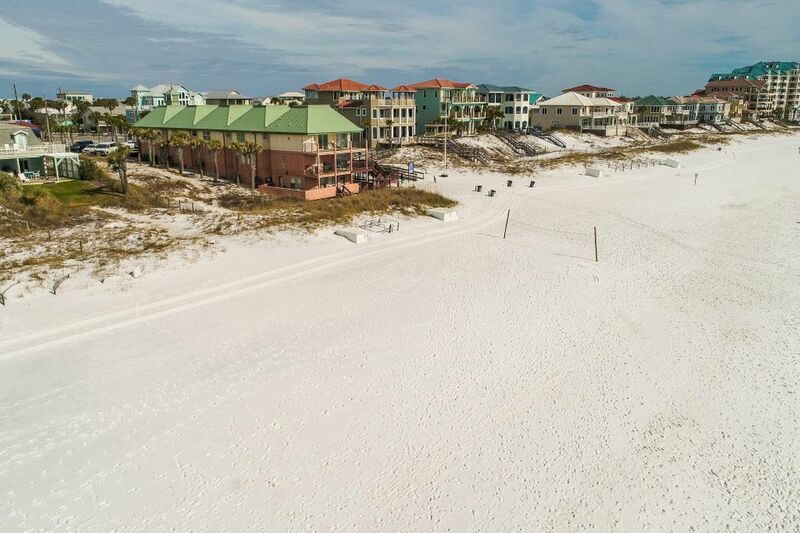 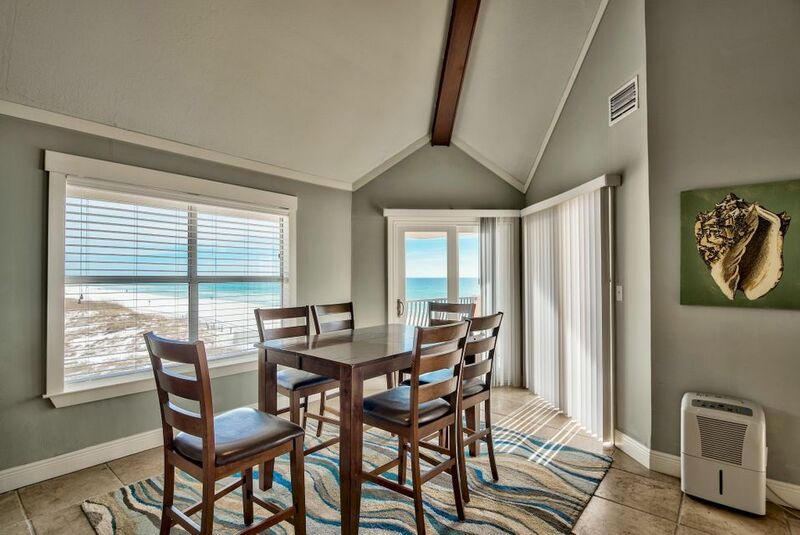 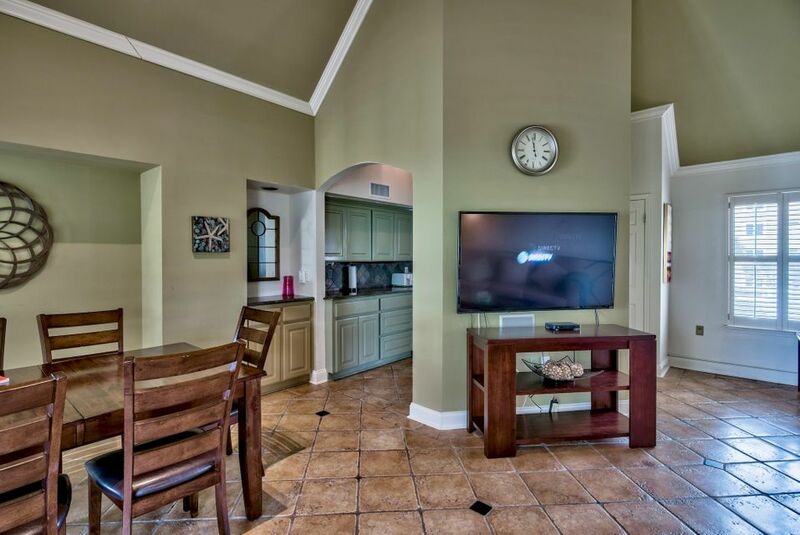 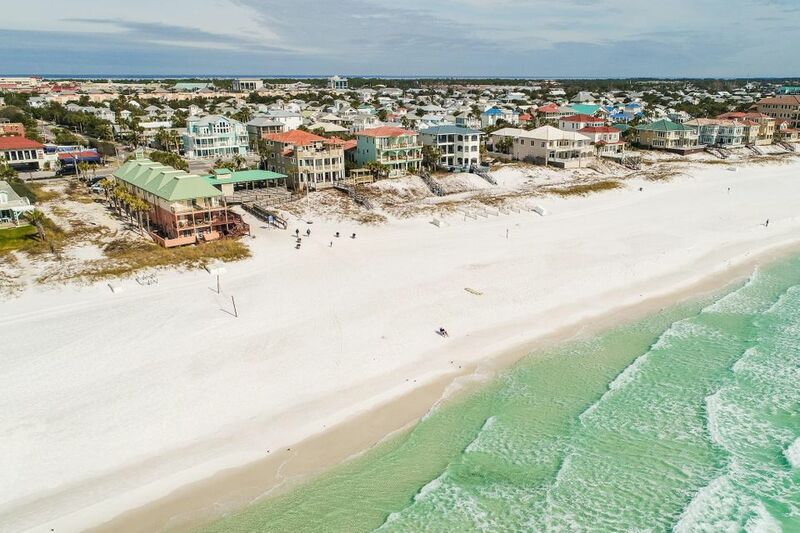 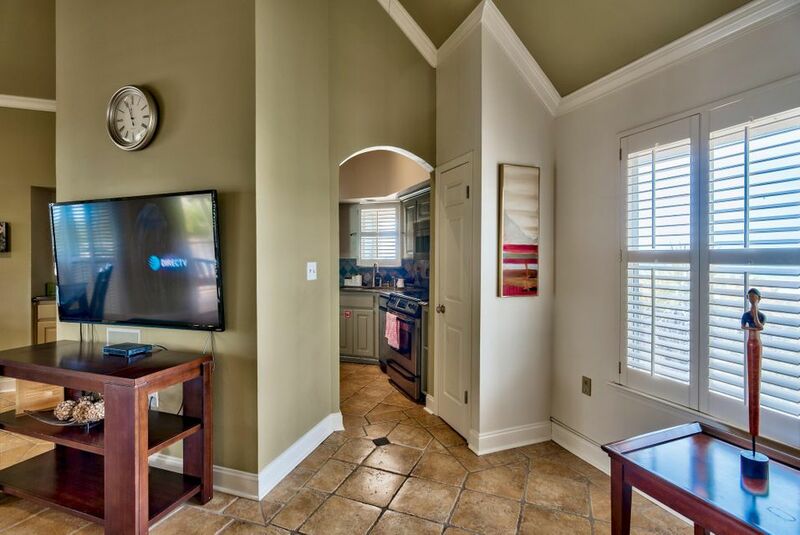 Crystal Port is a 6 unit condominium sitting directly on the beautiful beaches of Destin. 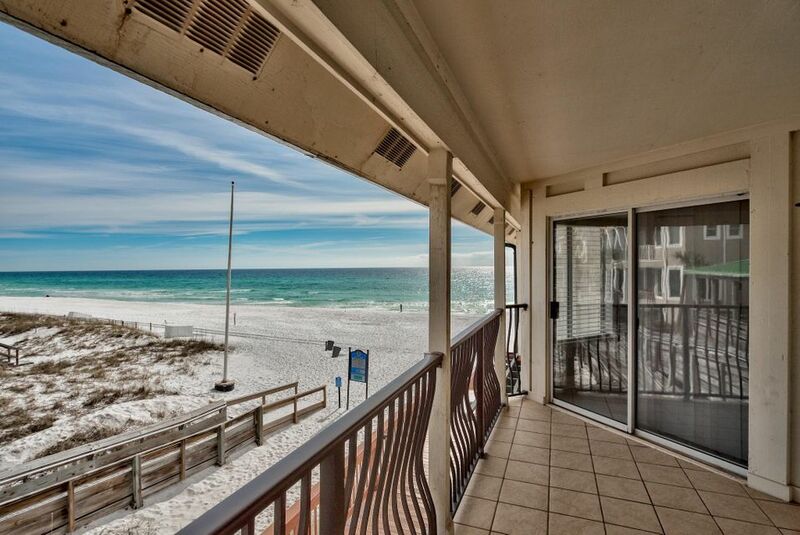 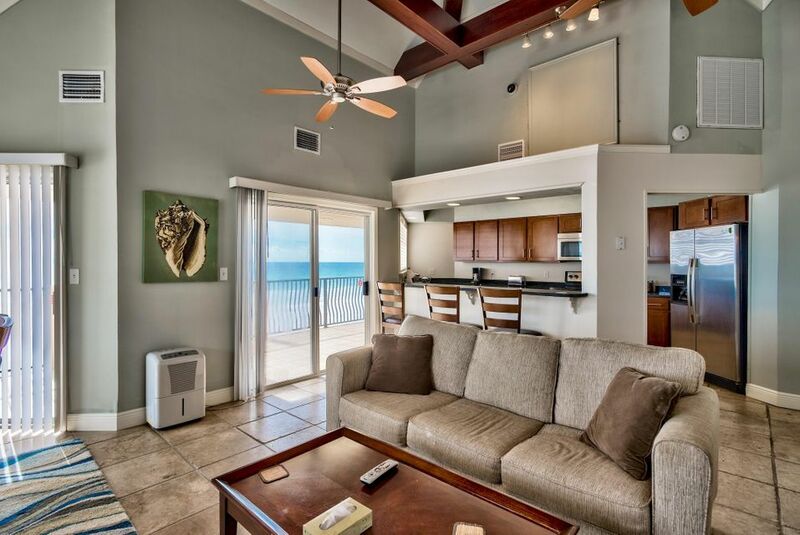 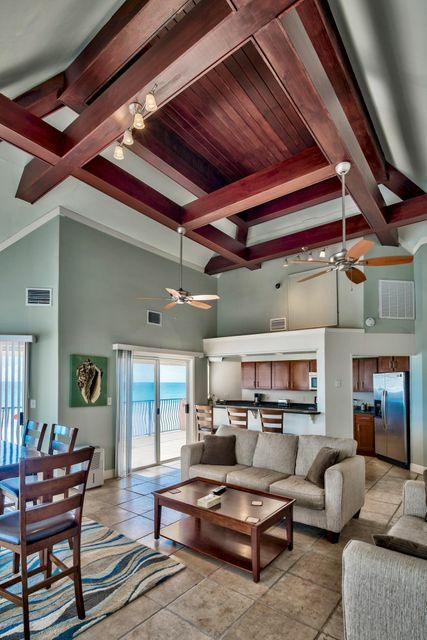 Every condo has a private balcony overlooking the gorgeous white sandy beach. 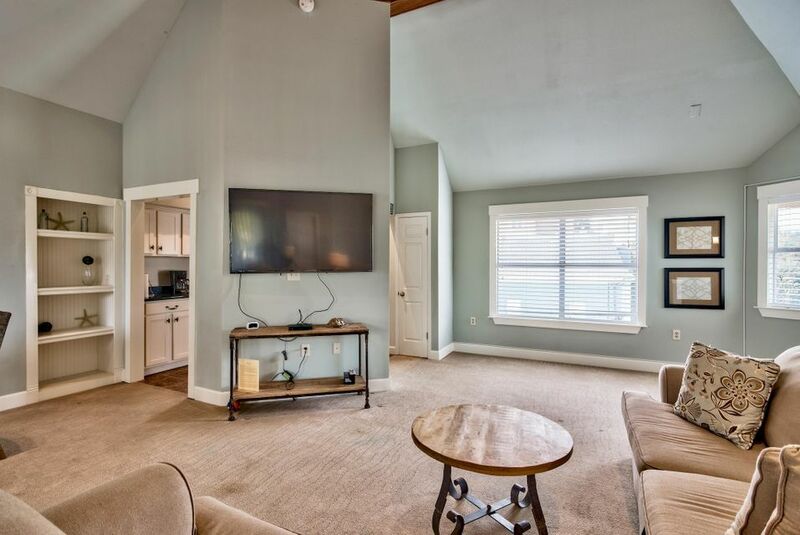 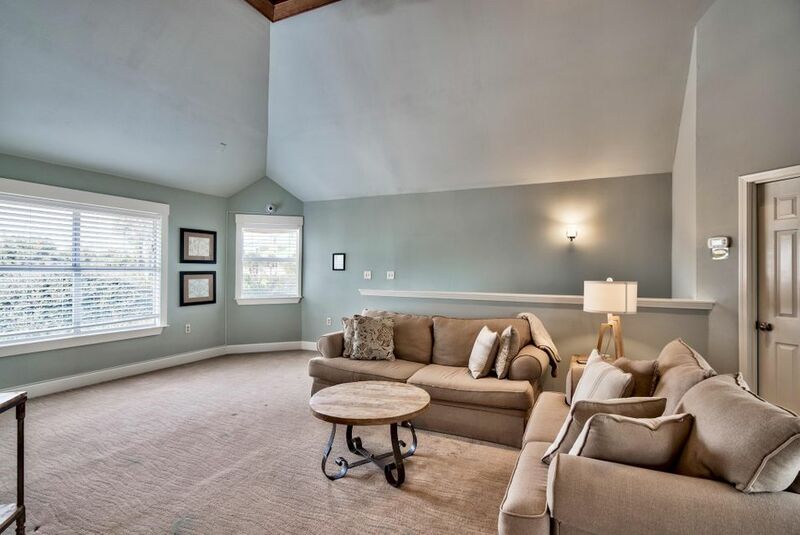 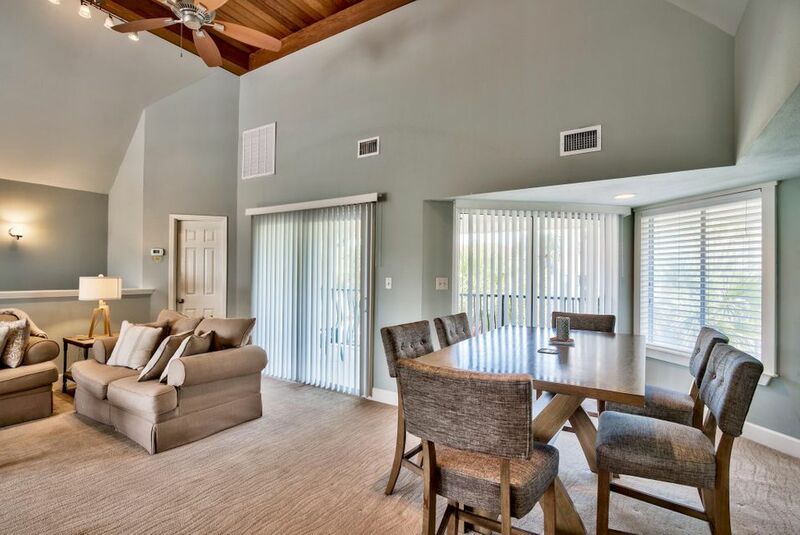 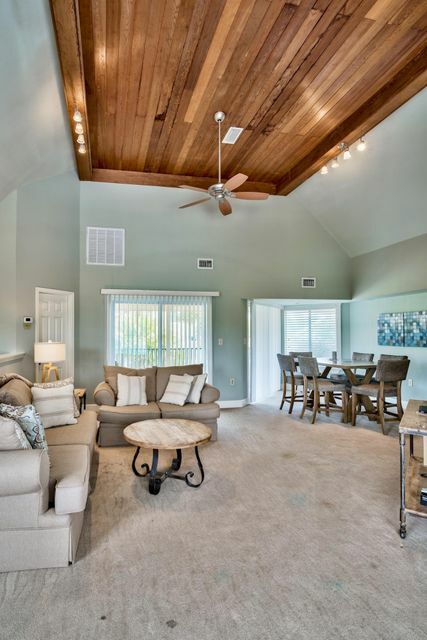 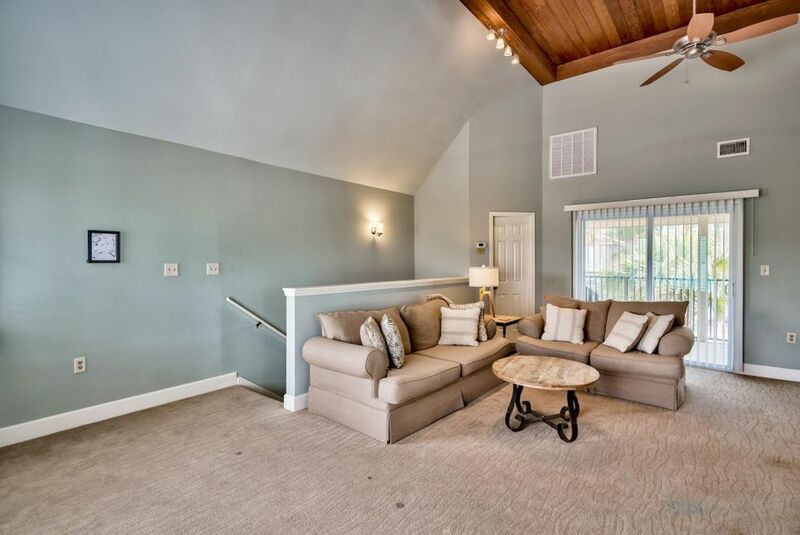 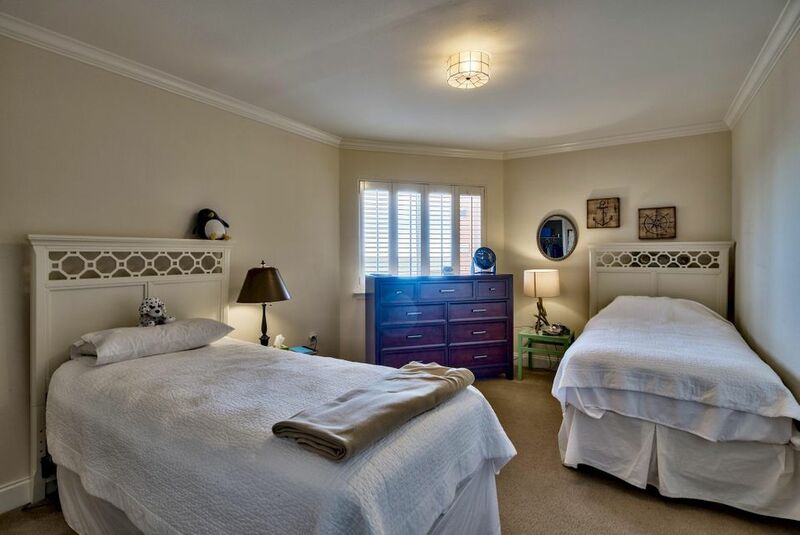 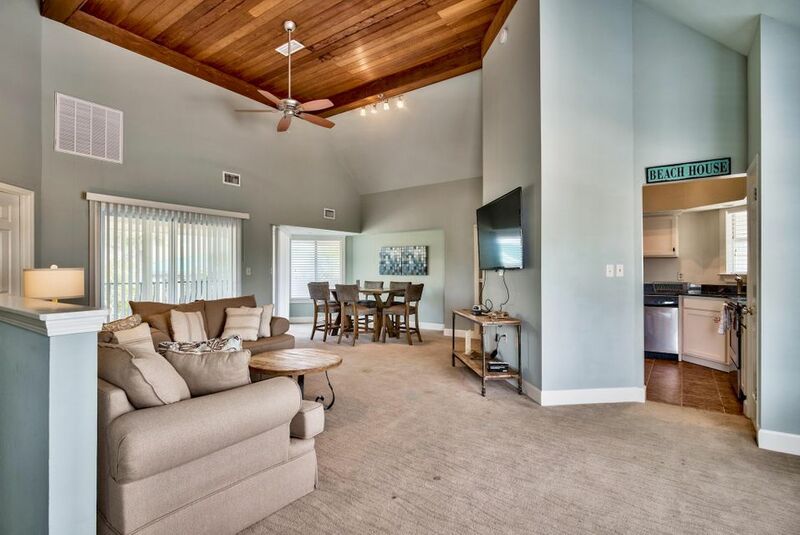 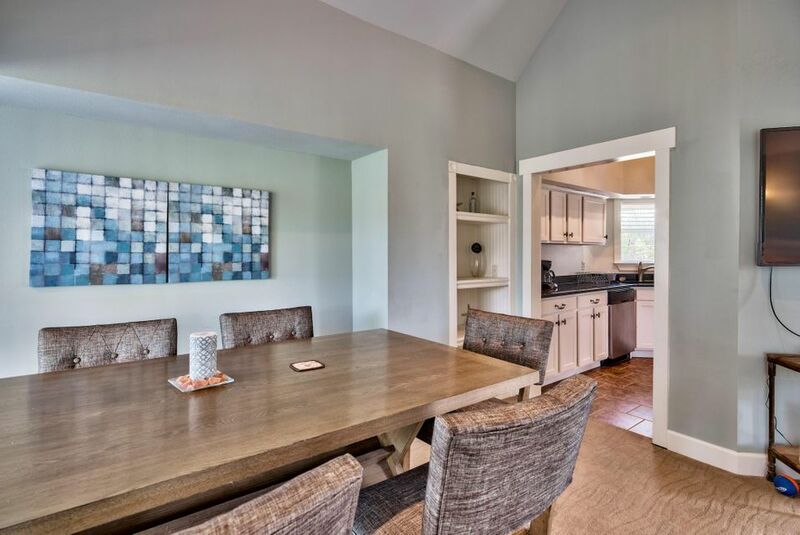 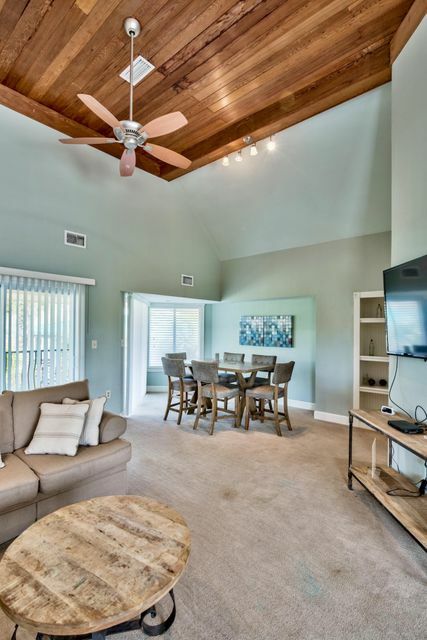 Each condo is two stories with both bedrooms on the bottom floor, a wood adorned vaulted ceiling on the top floor with a large gathering room, dining room, 1/2 bath, and kitchen. 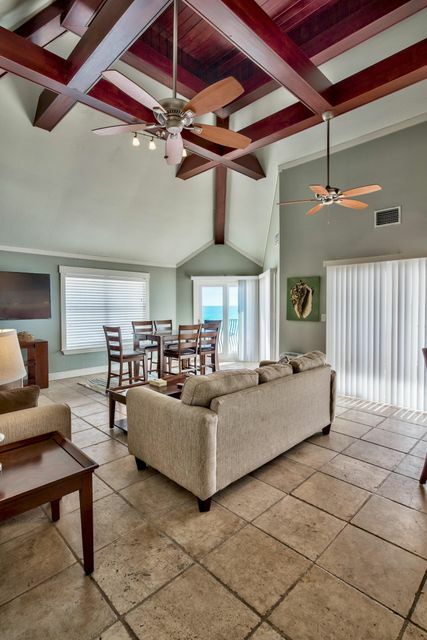 The 6th unit is unique and is currently used as an owner's unit allowing the remaining units to be occupied by guests. 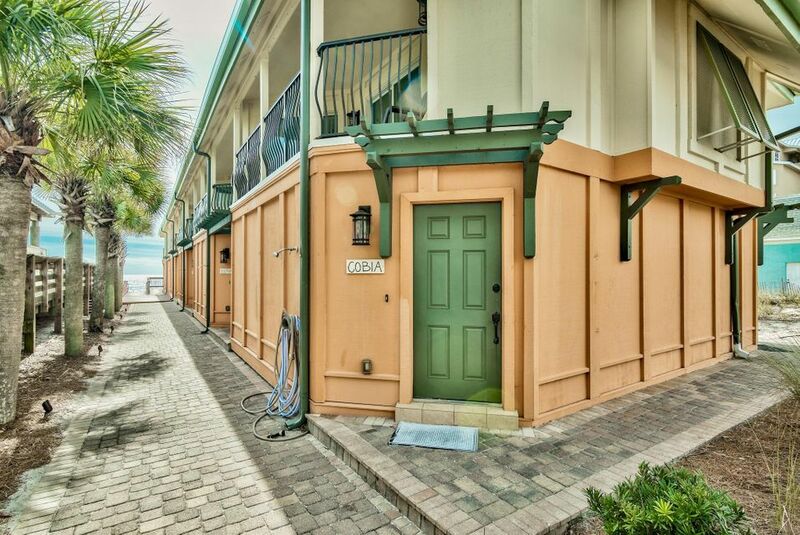 A Rental Management Company has estimated a Net rental income of approximately $40,000 per condo.